Tom Sullivan grew up the son of two veterans of the US Air Force, and while their service moved Tom around the globe during his childhood, he settled in Rochester, New York. Upon completing high school, Tom entered the US Air Force in 1974 at the end of the Vietnam conflict and served as a crew chief on KC-135's until honorably discharge in 1977. Tom married his high school sweetheart, Terry, a year later and in 1980 they moved to Colorado. Tom worked various jobs in the Denver metro area until 1986 when he was hired by the United State Postal Service (USPS). Tom used his GI Bill to get his degree at Metropolitan State College of Denver in 1988 in journalism and accounting and used that degree in his work with the American Postal Workers Union (APWU). He helped to start an award-winning newsletter "Aurora News" and served three terms as Secretary and Treasurer of the Aurora Local while also being a shop steward. Tom and Terry started a family in 1985 and moved to what is now Centennial in 1992. The two Sullivan children, Alex and Megan, attended Cherry Creek Schools until graduation from Grandview High School. Terry got a job with Cherry Creek Schools driving buses for special needs kids and is entering her 18th year of service. Tragedy struck Tom's family in the early morning hours of July 20, 2012. His son, Alex, was celebrating his 27th birthday with friends and co-workers at the Century Theater in Aurora and was one of the twelve who was murdered that night. That life-changing night has led Tom down the path of advocating for victims rights and empowered him to speak up for working families in Colorado. 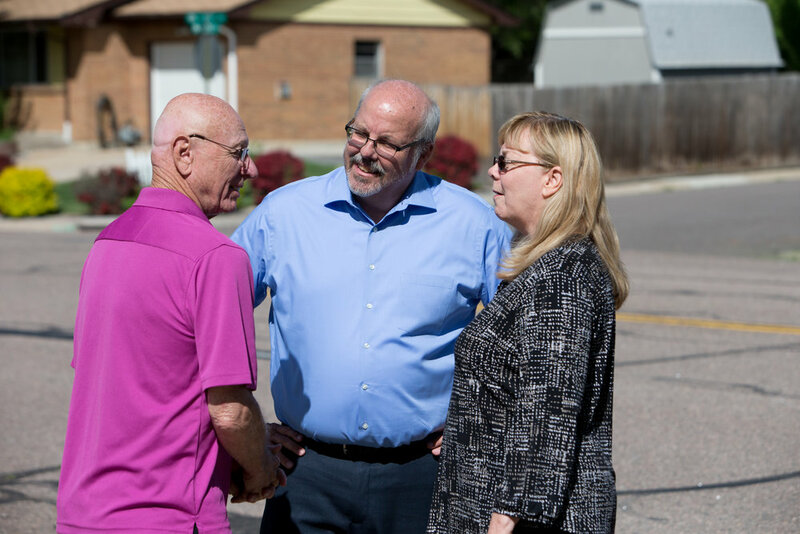 During his brief time as a recent retiree of the workforce Tom has stepped up his activism with the Colorado American Federation of Labor and Congress of Industrial Organizations (AFL-CIO), recently being selected for their executive council. 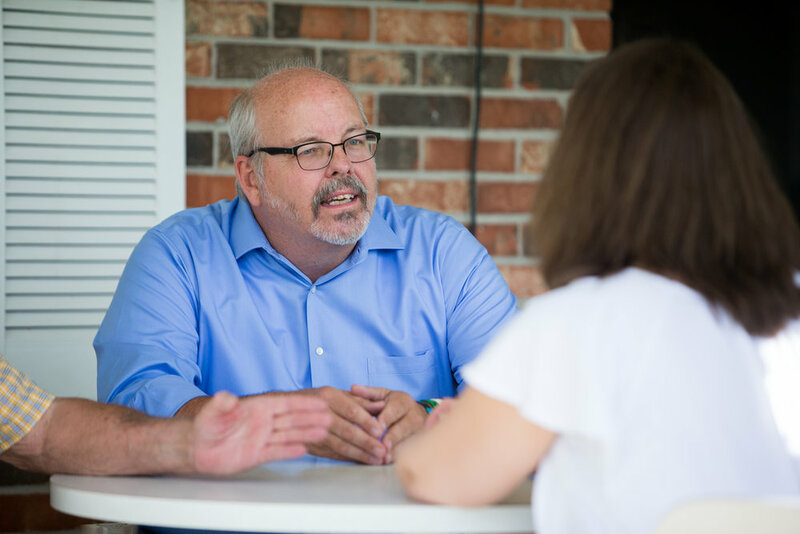 He has been active with workers represented by the AFL-CIO on topics such as equal pay, the minimum wage and teacher's rights. He has also been active at the Colorado State Capitol by attending committee hearings and testifying for the passage and the defense of common sense gun violence prevention laws. 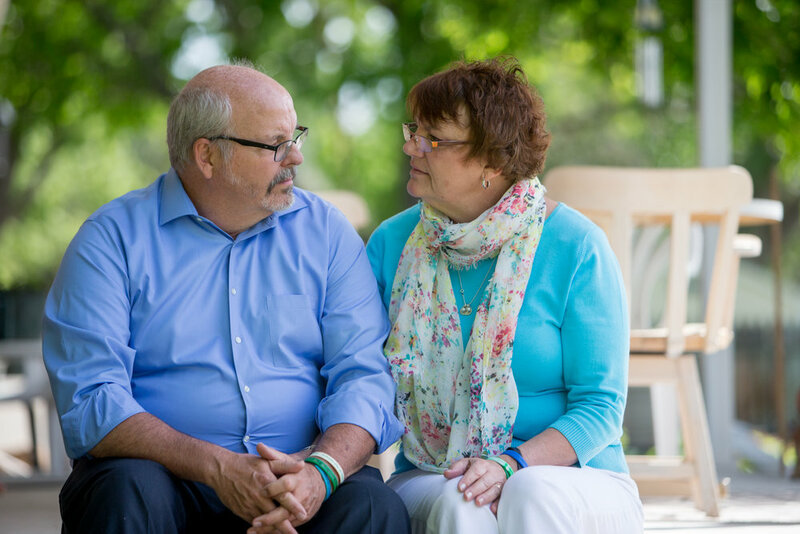 During the 5+ years since his son's murder and the recent completion of a nearly six-month trial, Tom has been involved with a myriad of concerns over that case. He has been personally involved in the judicial system, worked with law enforcement (both local and federal), a death-penalty case and victims of crime rights. He has been a regular at Colorado Victims for Justice monthly meetings. He testified during the summer of 2017 at the interim committee hearings on sentencing reform. As a veteran, Tom has become a part of Colorado’s United Veterans Committee legislative committee and recently spoke on giving women veterans a voice in their health care and benefits. He has been a regular at Congressional and Senate town halls wherever they are held in our community. Tom's goal is to take this education he has been given not only these past 5+ years but his entire life and use it to be a voice for change and action for the citizens of Colorado's House Distict 37. Please join Tom however you can and let us get to work.